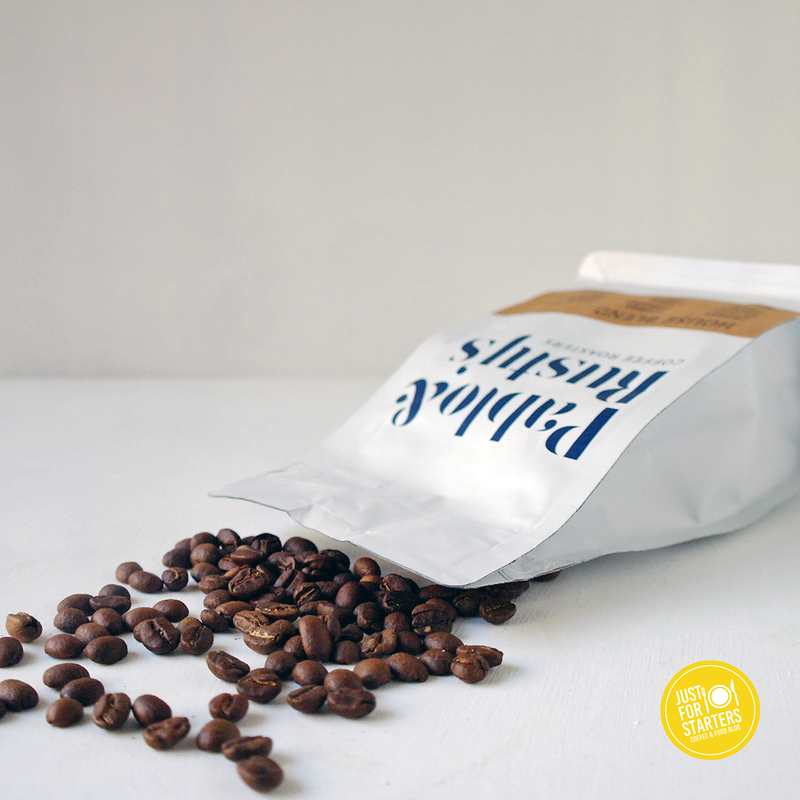 Single Origin Roasters is a specialty coffee roaster based in Sydney. 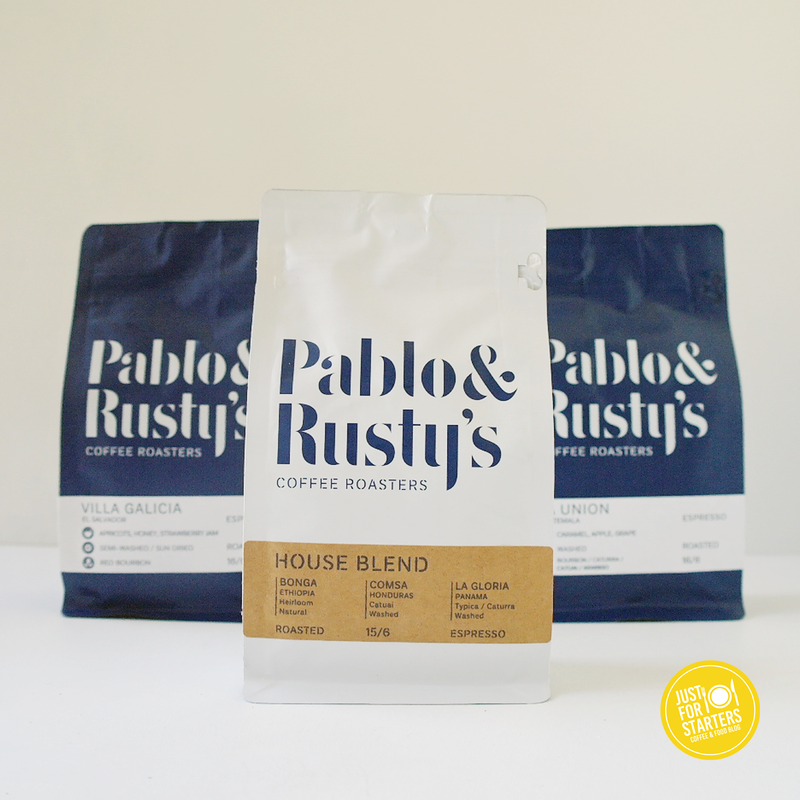 Their business has grown from a humble few customers back in 2003 to a booming specialty coffee business that now has three flourishing cafes in Sydney under its belt. Lucky for us, Perth people can get their hands on some of this preemo product with their online store. Below is a quick review of our experience using Single O. Their online store was really easy to use. 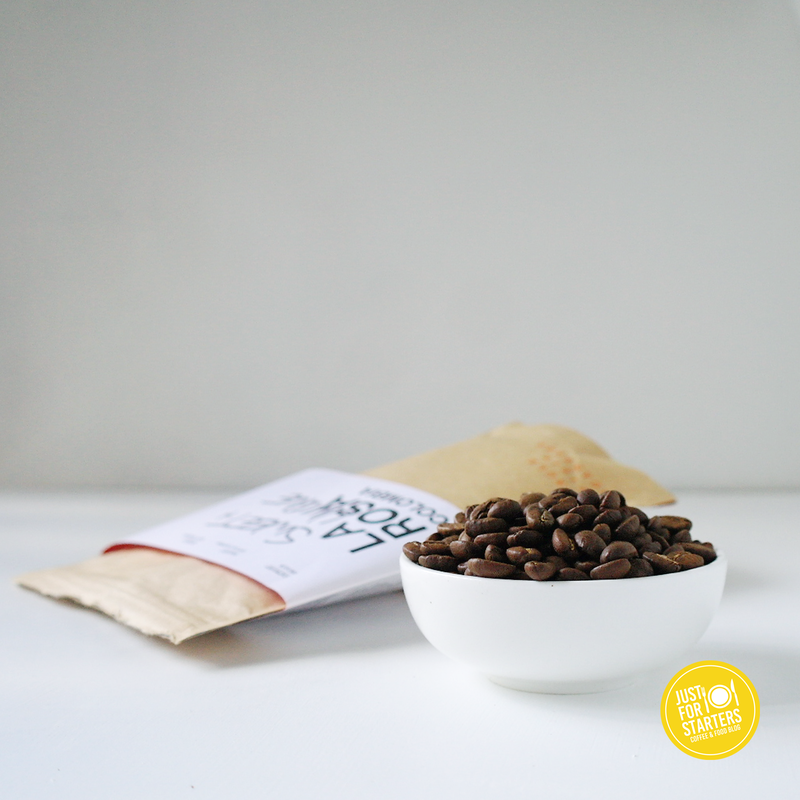 Each blend/ single origin had a detailed description where you can get info on the origin of the beans, harvest date and altitude (for single origin). They have coffee subscriptions and a small range of barista gadgets. 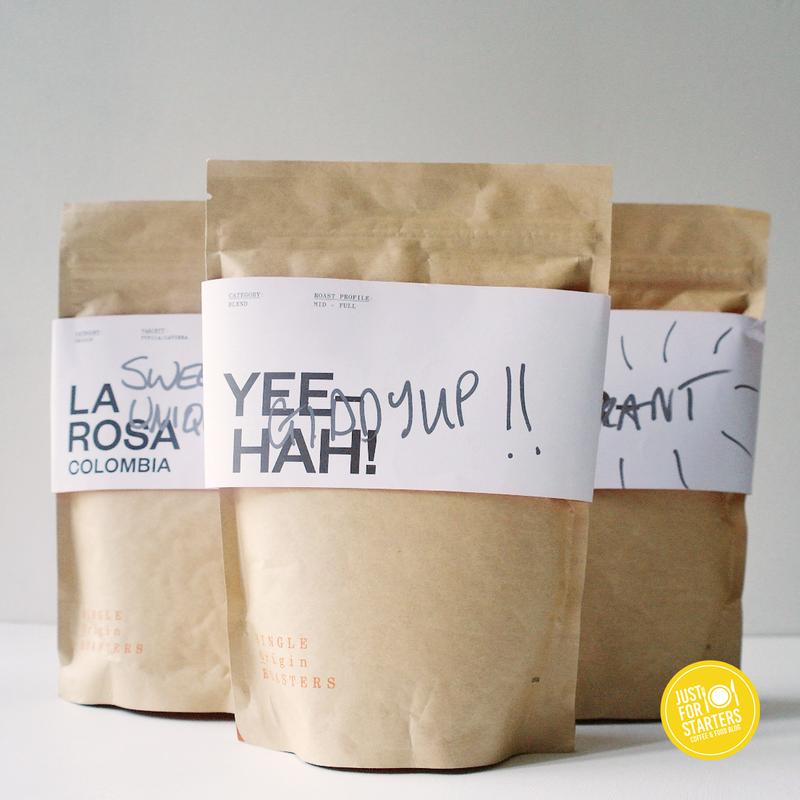 Our favourite pick: Yeehah! 250g $15.00 Deliciously creamy and rich. 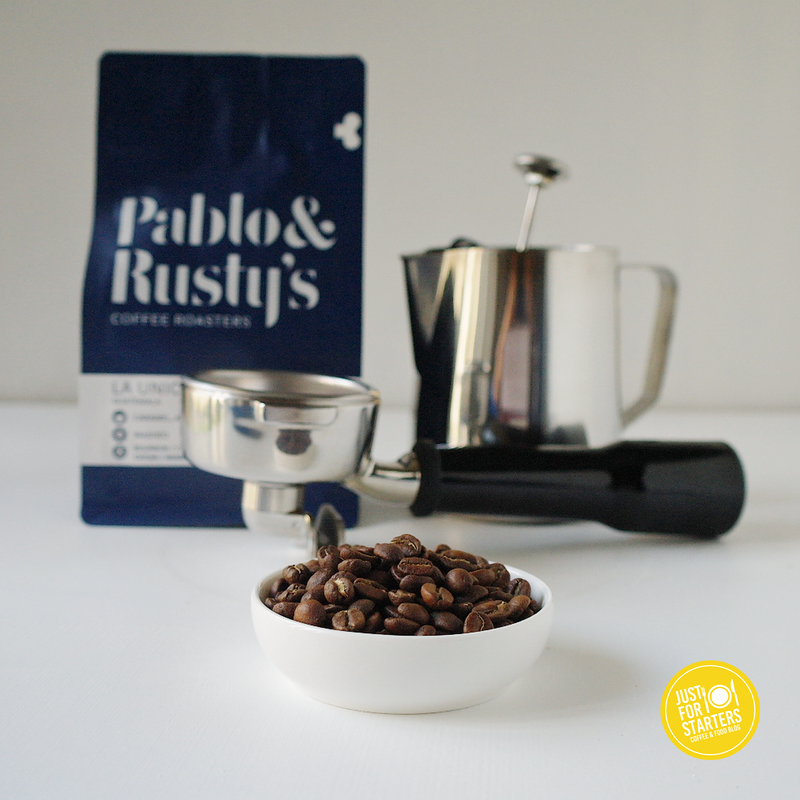 Exceptional as an espresso or a creamy latte. Big thumbs up! Use this roaster again? Yes definitely! 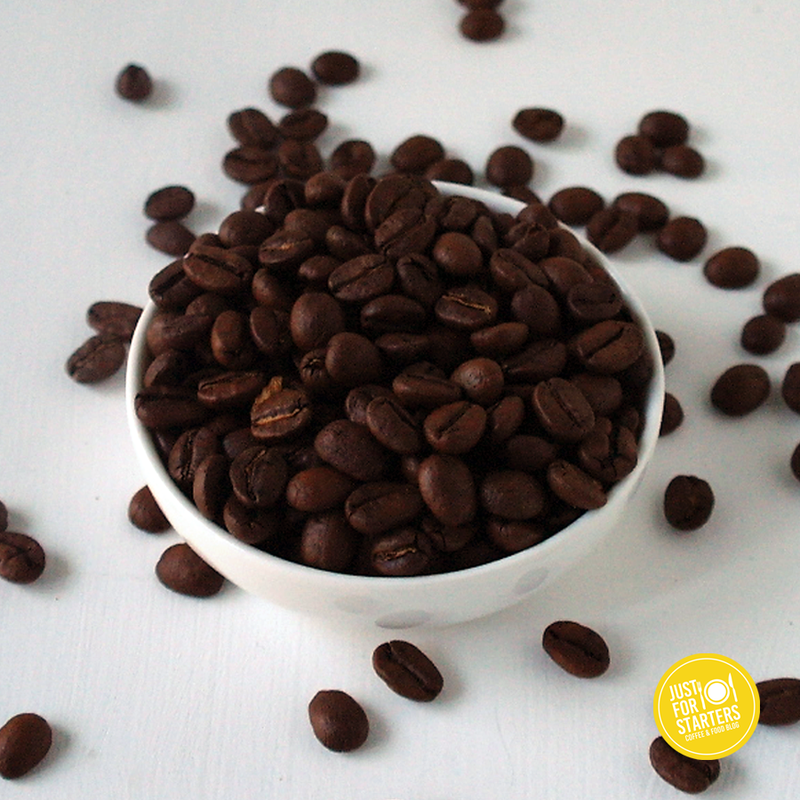 The quality & taste of the coffee beans was excellent and the flat rate postage was great value too!